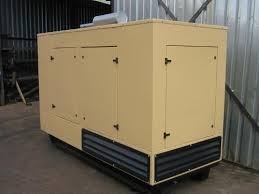 Need a generator hire company right NOW, Our main focus is generator Hire / rental, is your factory power down? Do you have an event that requires a generator ?. 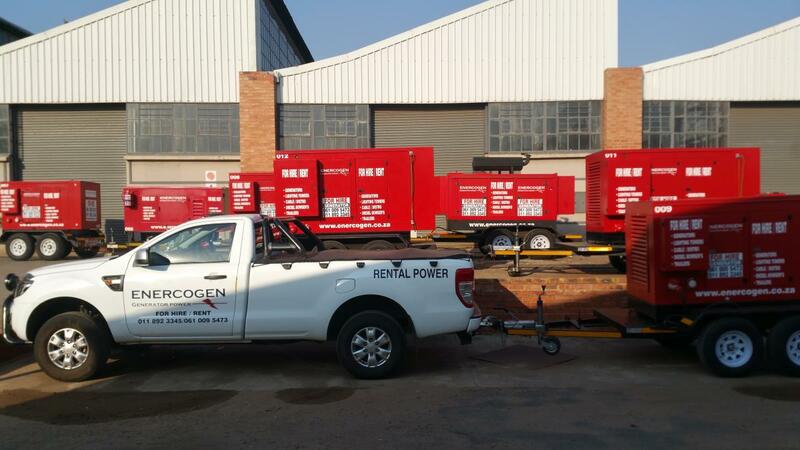 Our Generator Hire / Rental division is at your service, we can mobilize a rental generators and have it on its way to you within minutes if need be, subject to location of course. Our fleet of top quality reliable & efficient hire generators ranging from 10kVA – 1500kVA 24/7 availability to our customers’ needs . 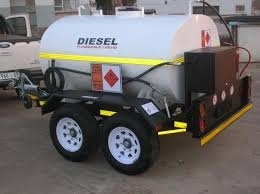 Most Generators are mounted on double axle trailers for easy towing and safety as well as all being silent to ensure minimal disruption when used in office environments or areas sensitive to noise. ENERCOGEN offers delivery or collection of the generators from our offices in Hillfox Depot or our sales office in Boksburg . Both long and short term hires are available. 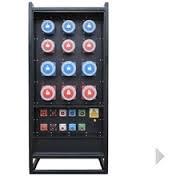 ENERCOGEN has aligned itself with reputable engine suppliers, electronic suppliers & generator builders, to manufacture high quality diesel generators to all industries . 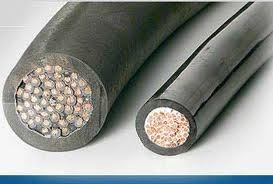 As such our Electrical installations; be it low or high voltage is of world class standard complying with all local regulations with qualified staff members at your service. Be the first to write a review for Enercogen (Pty) Ltd!